Action bar is a container and is visible at the top of the screen. 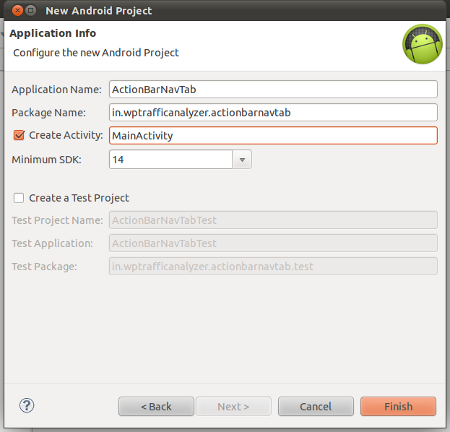 It can contain the items such as application icon, title of the activity, navigation tabs, key actions and options menu. 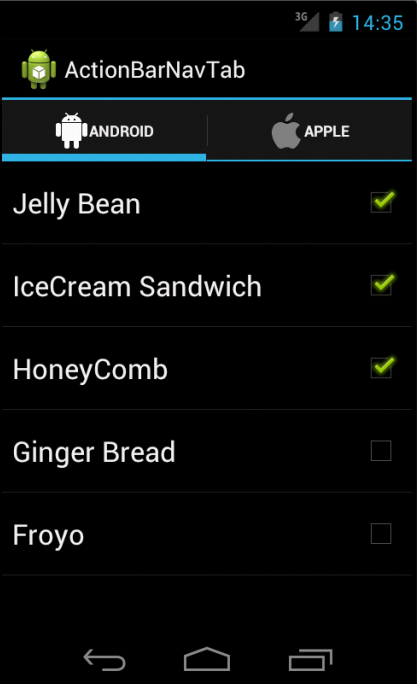 Action bar is introduced in Android version 3.0 ( API Level 11 ) . 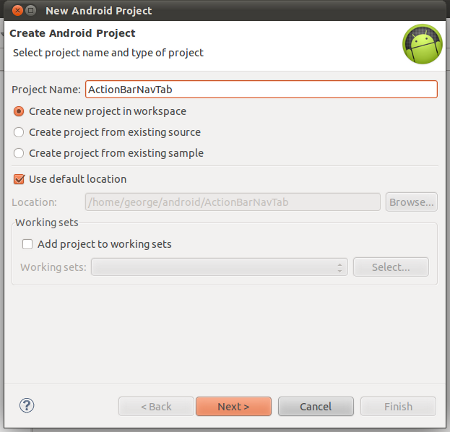 In this article, we will see how to add navigation tabs to the action bar. 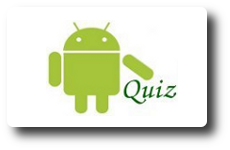 This application is developed in Eclipse 3.7.2 and is tested in Android Virtual Device with API level 14. If you want to add navigational tabs and action bar in pre Honeycomb (API level < 11 ) versions also, see the article “Adding Navigation tabs containing listview to Action Bar in Pre Honeycomb versions using Sherlock library“. 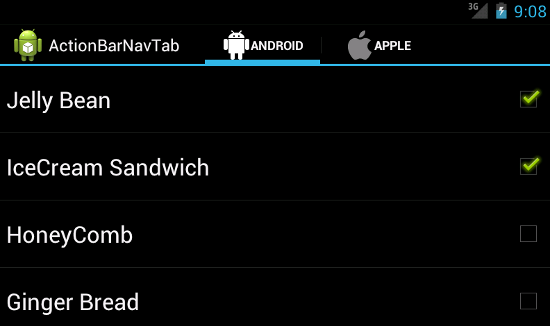 In order to create navigation tabs using tabhost and fragments, see the article “Creating Navigation tabs using TabHost and Fragments in Android“. This application creates two tabs, one for “Android” and the other for “Apple”. 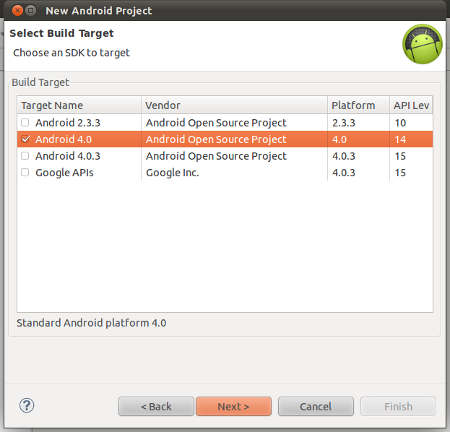 On clicking on “Android” tab, a list of Android’s code names will be listed in listview. On clicking on “Apple” tab, a list of ios’s code names will be listed in listview. Is there any way to get rid of the checkboxes so it’s just a regular listview? And would there also be a way to make it so when i click on an item in the listview, it takes me to a different page? Thanks! very nice tuturial. I have a question, how to get the user selected value from the listview? Could you add an Option to swipe over through the tabs like in play store? Or xould you just explain how to do that?